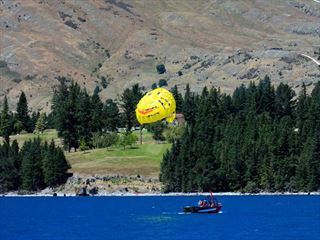 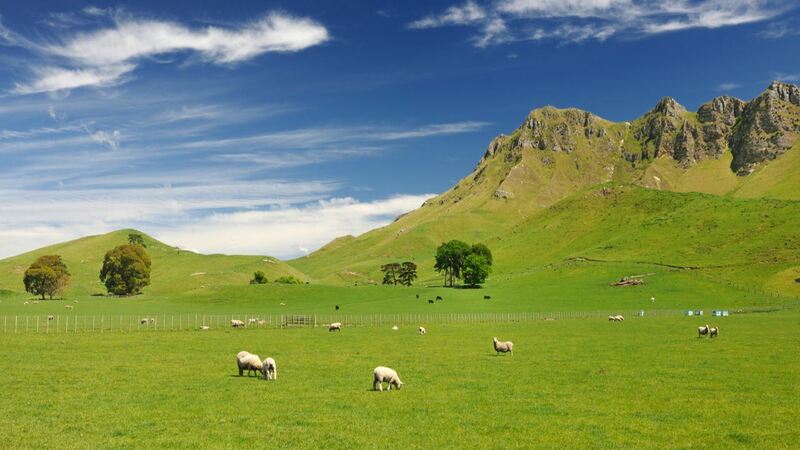 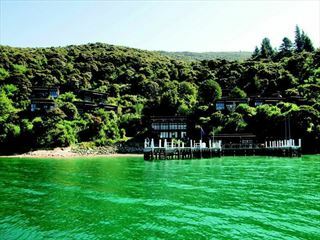 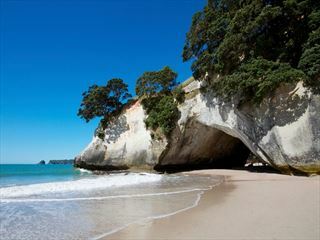 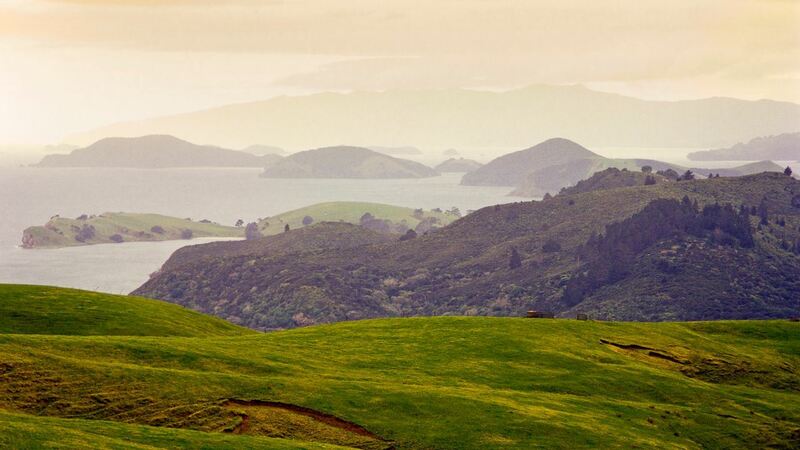 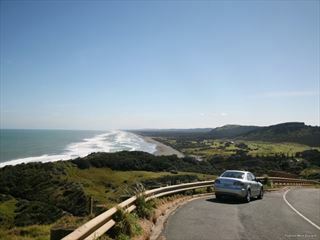 It’s no wonder most people begin their exploration of New Zealand with the North Island. 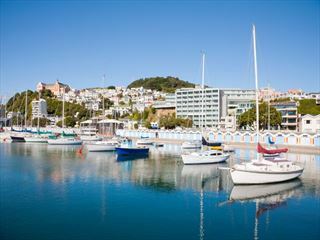 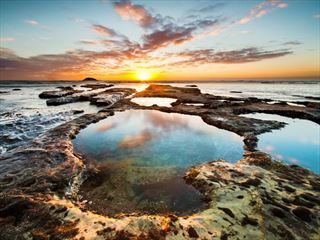 A captivating destination with the perfect balance of household names and hidden gems, this region really is something special. 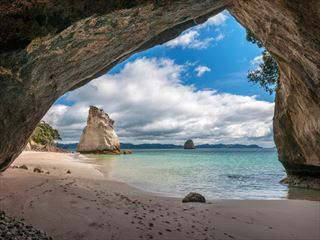 From Auckland to Wellington, Hawkes Bay to the Bay of Islands, you’ll be overwhelmed by the choice and diversity of the North Island. 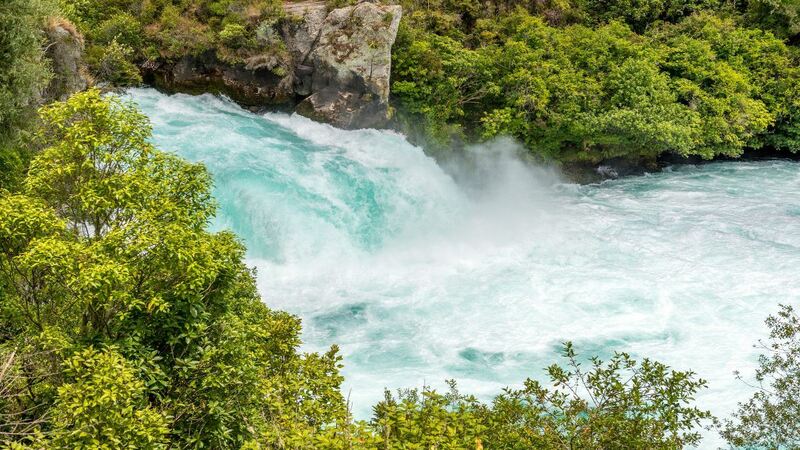 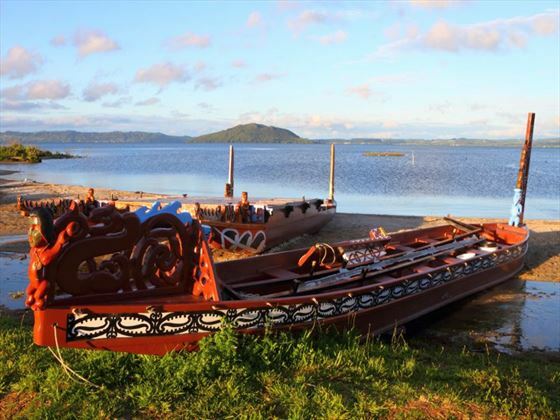 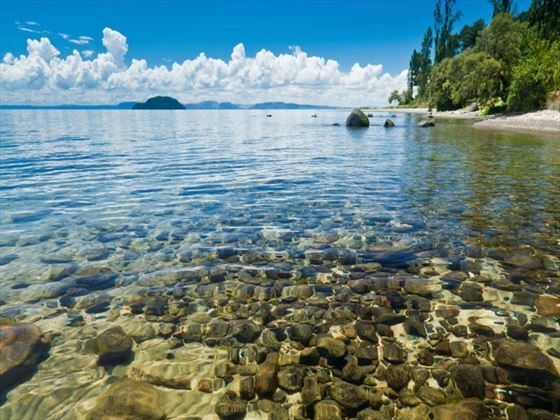 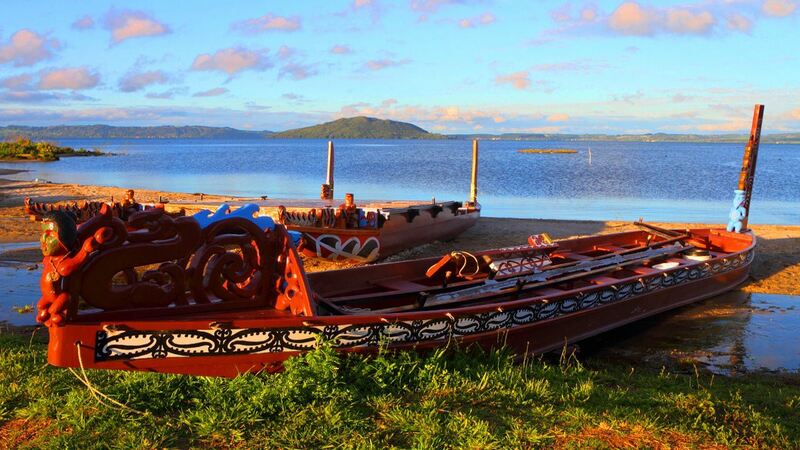 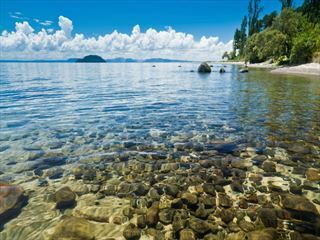 Lake Taupo is a must-see, as is the picturesque Coromandel Peninsula which is rich in Maori history, has gorgeous beaches and offers up one of the most scenic journeys in the world along the East pacific drive. 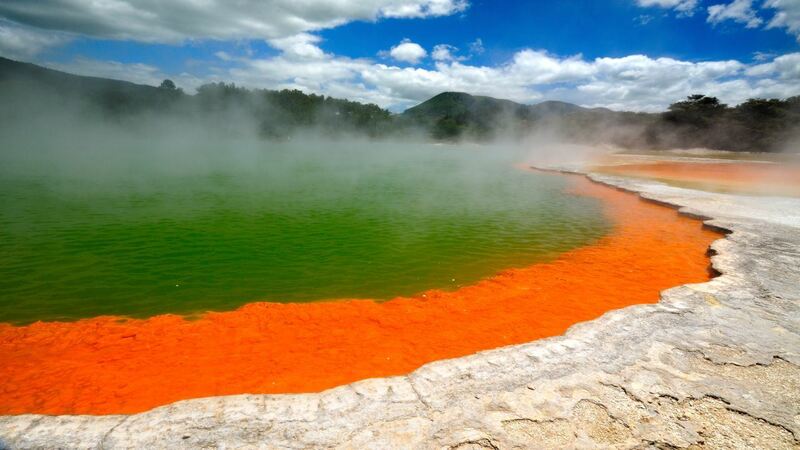 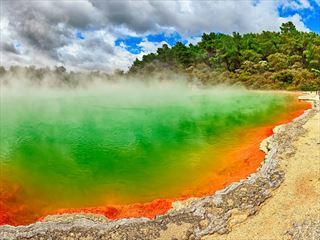 The cities of Auckland and Wellington provide a contemporary contrast to the natural side of the island, or you can head to Rotorua for a glimpse into the geothermal landscape of this country. 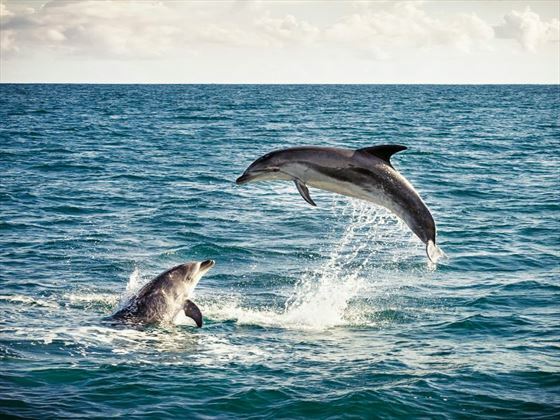 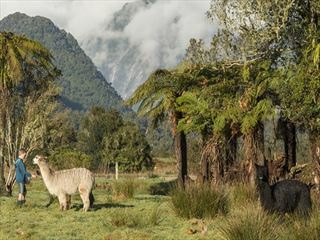 The best way to see this part of New Zealand is by hiring a car or motorhome and exploring at your own pace – with so much to experience, you’ll want to take your time to enjoy it to the full. 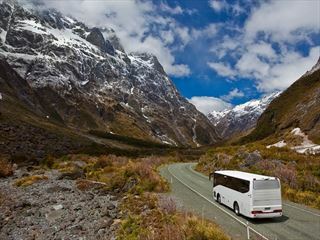 Alternatively, take an escorted tour to ensure you don’t miss any of the breath-taking highlights along the way. 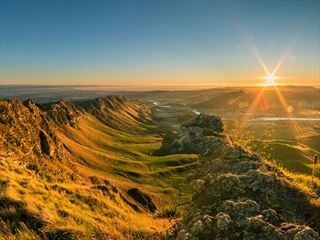 Take a look at our fantastic in-depth guides to get a better understanding of this incredible country. 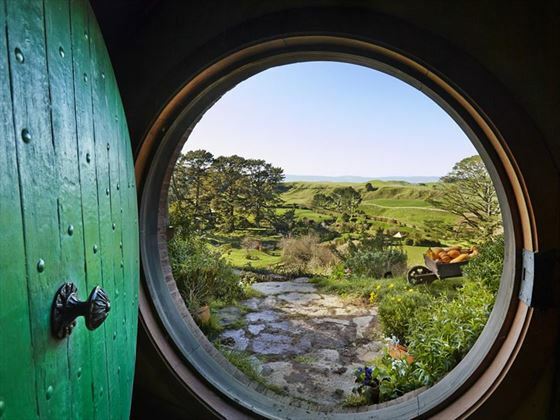 Can’t see the guide you’re looking for? 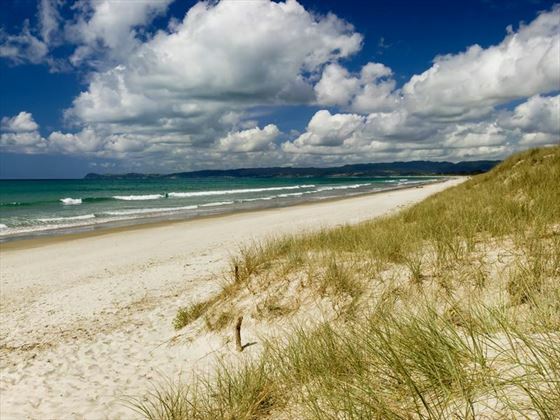 Give us a call on 066 7164440. 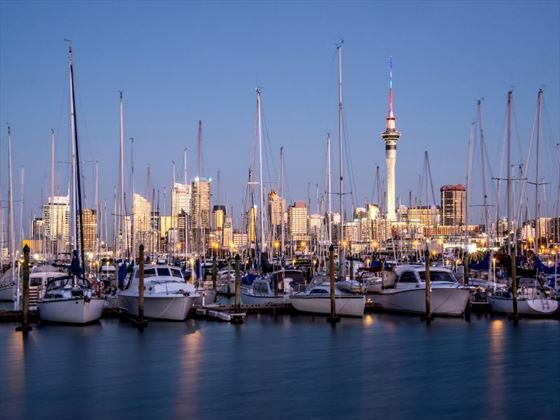 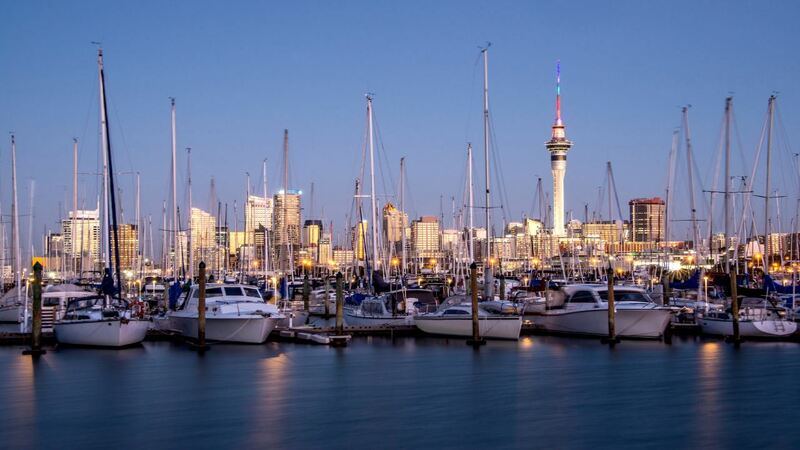 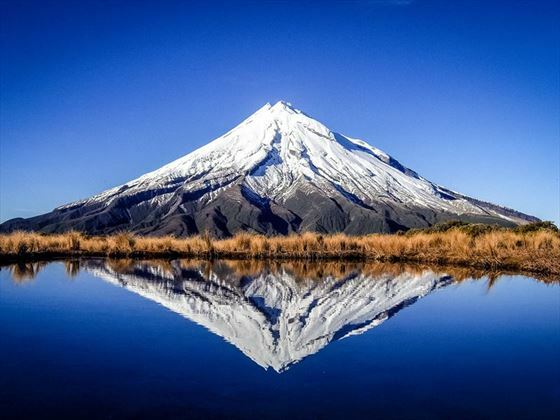 Our friendly staff are genuine experts in all things New Zealand and will have all the answers to all your questions.